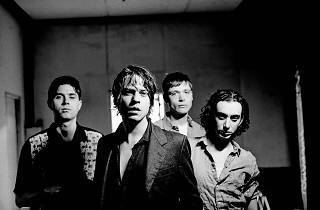 Danish punk band Iceage emerged in 2008 as teenagers with a reputation for aggressive music and raucous live shows. Now, after four years away, the band has released Beyondless, its most expansive record yet: a poppy post-punk statement that channels a jazzier, tauter and brighter style without sacrificing the group’s trademark intensity. Speaking from his Copenhagen home, Iceage’s notoriously cagey frontman Elias Bender Rønnenfelt breaks down five facts about the record. The album title, Beyondless, was inspired by Samuel Beckett. The more-traditional rock sound is new ground for Iceage. Making the album was stressful—and it sounds like it. It’s the first Iceage record with violin, saxophone, trumpet and trombone. One song, “Showtime,” is about shooting yourself in the head. 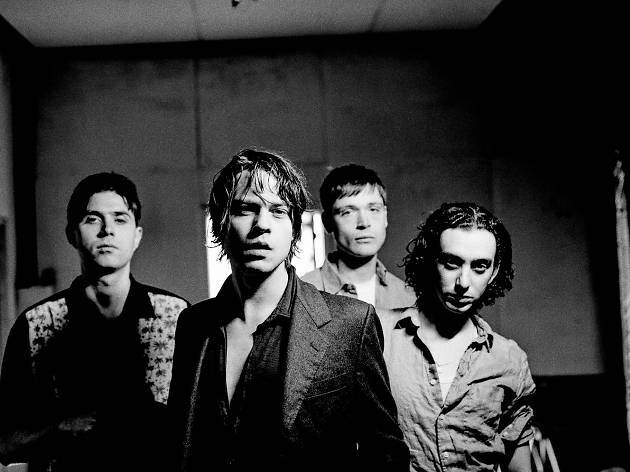 Iceage plays Bowery Ballroom on May 16 at 9pm (boweryballroom.com) and Market Hotel on June 28 at 9pm (adhocpresents.com). $15–$17. Buy tickets.